The secure and reliable option for warehouse storage. We Build long term sustained relationships with our clients and assist them in growing their business. We have the resources to provide all your delivery needs. 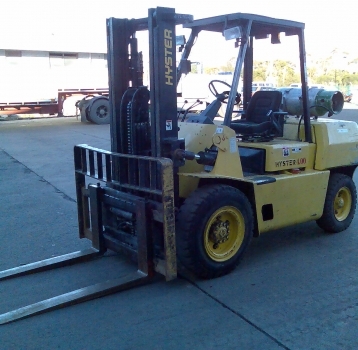 We specialize in wharf cartage & delivery. see our services page for more details. 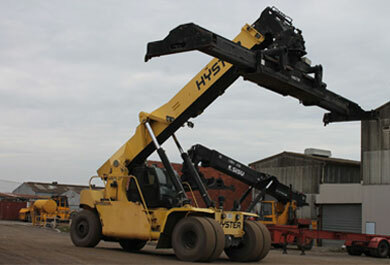 This fantastic machine made by Hyster allows us to efficiently load & unload containers with ease. we can stack up to 4 high, and even reach behind 2 stacks without have to shift out entire rows. 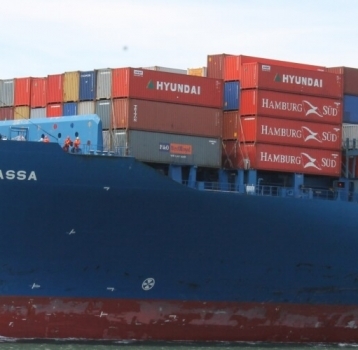 We can put your containers wherever you need them. Even in some very tricky spots as pictured! 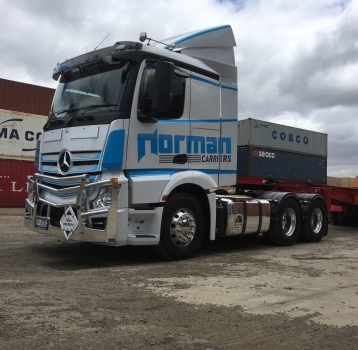 "Normans Carriers' service is outstanding, with a positive can-do attitude they always get the job done right." 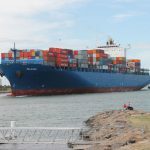 "Our common carrier couldn't get a time-slot for a late clearance shipment, Normans were able to provide a slot at short notice & avoid wharf storage. We only use Normans now." 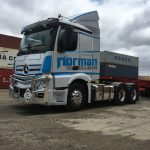 "Unlike other large carriers that tell you when you will receive your container, Normans will deliver when you want it, at a time that suits you." . 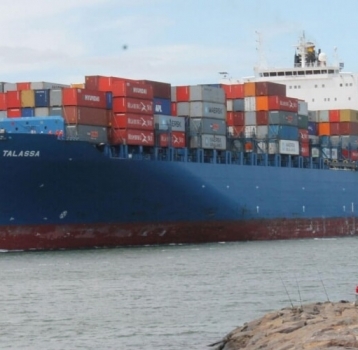 "My client required stock from our container urgently, I rang Normans and they collected it from the terminal and delivered direct within a couple hours. 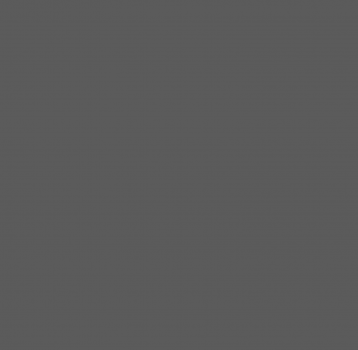 Their service is outstanding." 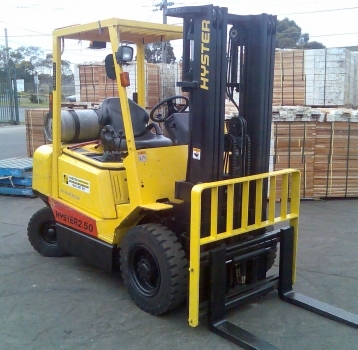 We have a growing fleet of sideloaders, including our brand new high capacity loaders. 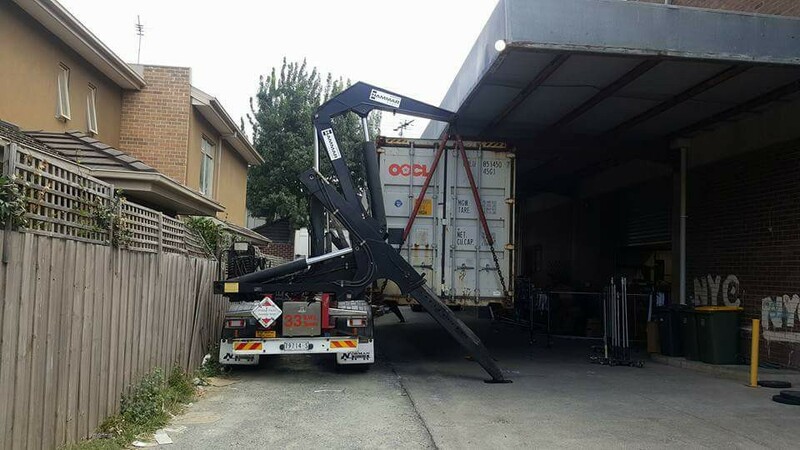 These allow us to drop off your 20ft or 40ft container/s at your premises no matter how heavy it may be and allow you to unpack your container at your own leisure. We only use Hammar brand sideloaders due to their reliability & ongoing performance. 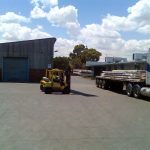 We have a large fleet of Trucks & Trailers of all sizes which include Prime mover Semi’s, light weight rigid, heavy weight rigid, heavy rigid taut-liners. 20ft skels, 40ft skels, 40ft flat-tops, 45ft Taut-liners, 20ft tipping skels, B-double skels, low-loader dropdecks, 40ft retractables & our fleet of sideloaders to suit your every needs. 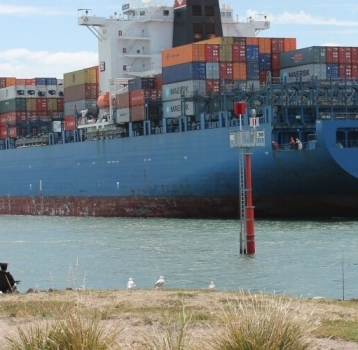 We can also collect containers from the wharf and unpack them for you. 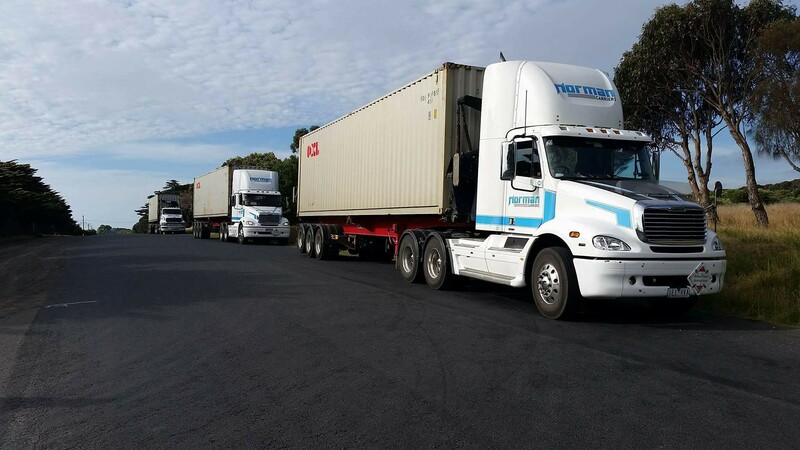 Our team of warehouse specialists can unpack any freight, no matter how big or small. The loose freight can then be delivered to you or can be picked up from our Altona depot. Need a quote? Contact us to request a rate!